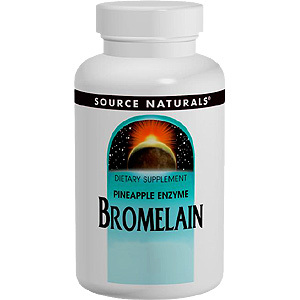 Bromelain is a pineapple enzyme that may assist the body during times of physical stress. It is also a digestive enzyme (breaks down proteins) with a wide pH range, which can function within the acidic environment of the stomach. For physical stress, one tablet three times daily, between meals. 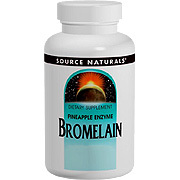 Bromelain 2000 GDU 500 mg is shipped in a discrete, unmarked package. Orders are processed immediately and usually take about 3 to 5 working days to be received. We do ask that you try it for 2 to 3 weeks to feel the full effects. Any information received is used only for order processing and shipping purposes. Your information, such as e-mail address, will never be disclosed to a third party.